Cara and Grant are two amazing people. Individually and especially as a couple, the love they have for one another is undeniable. 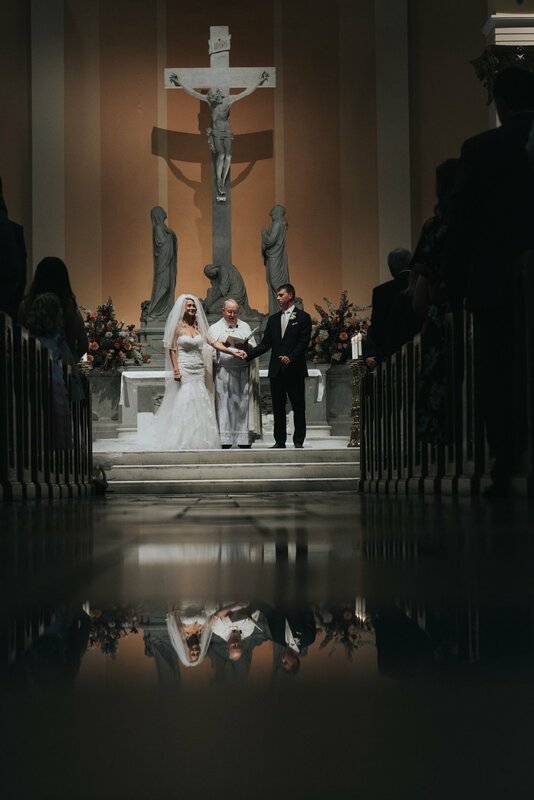 Perhaps one of the most special, emotional first looks we have ever witnessed, this was an amazing wedding day. 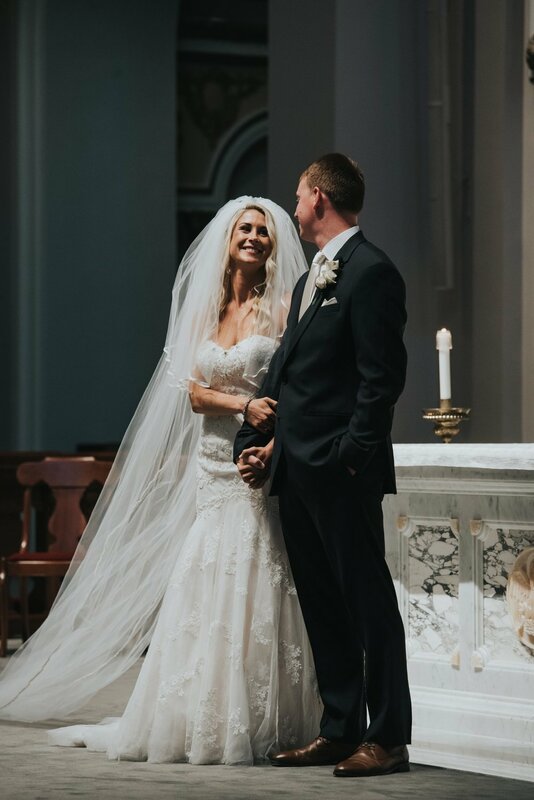 In all the years we have photographed weddings at the Cathedral, this was hands down the best set of pictures we have captured! 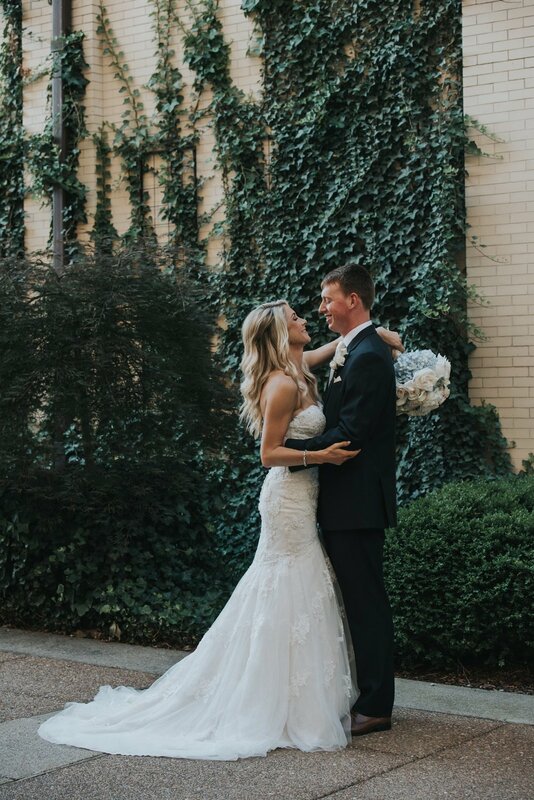 Cara and Grants day was filled with love, and the reception was an absolute blast! Take a peek inside their big day!